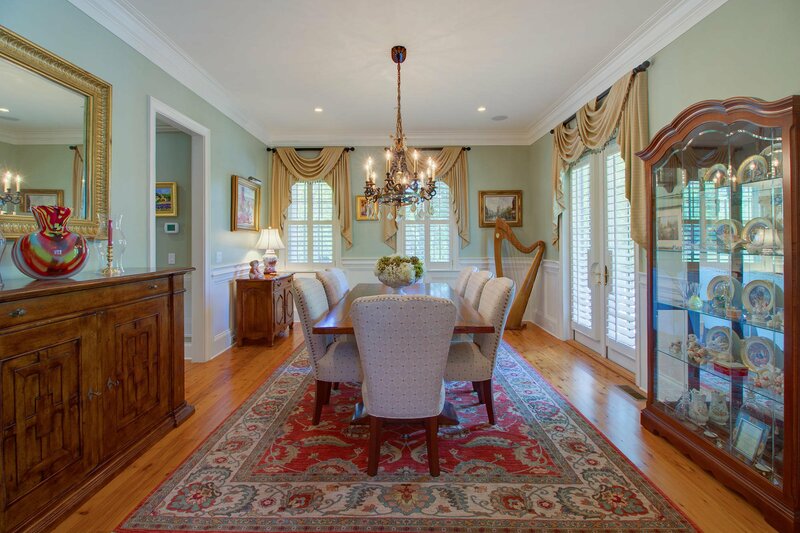 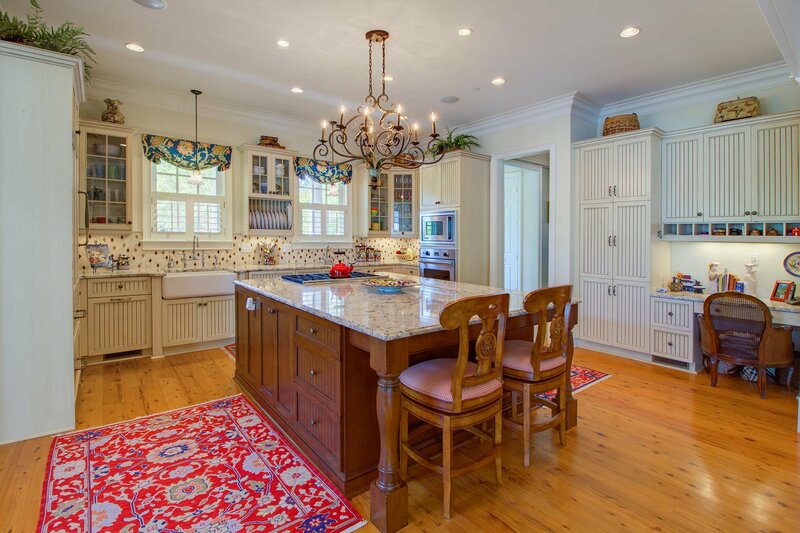 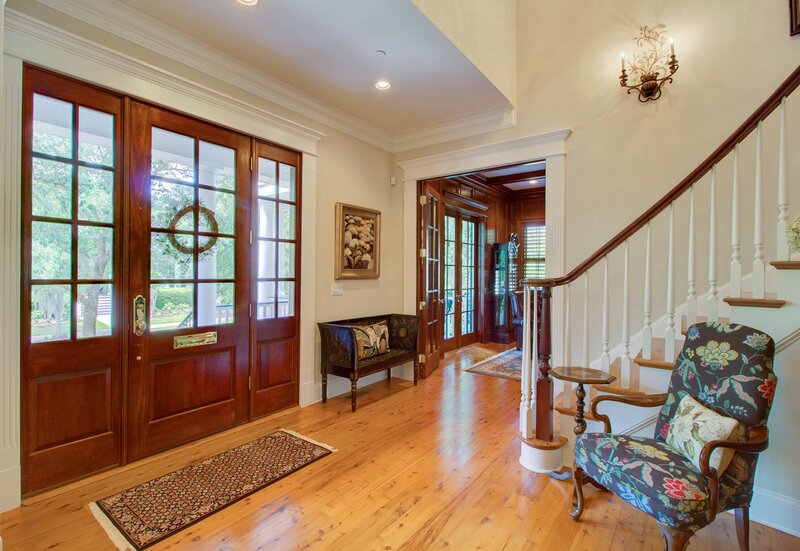 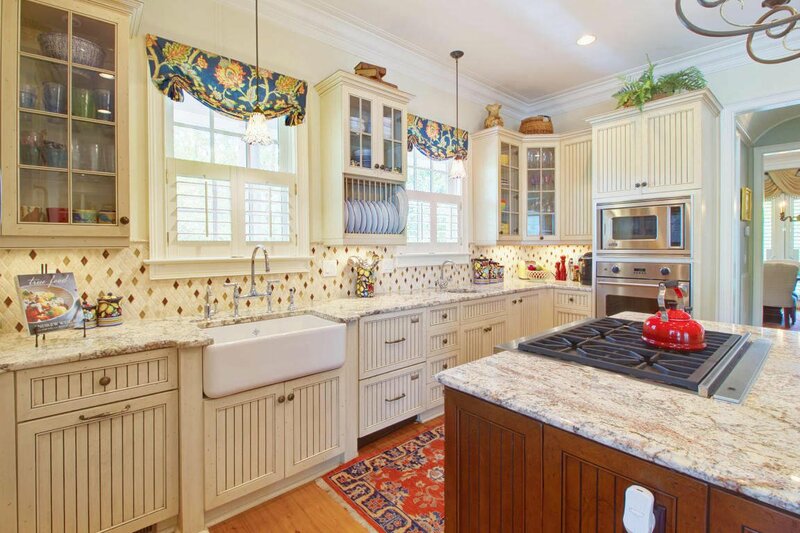 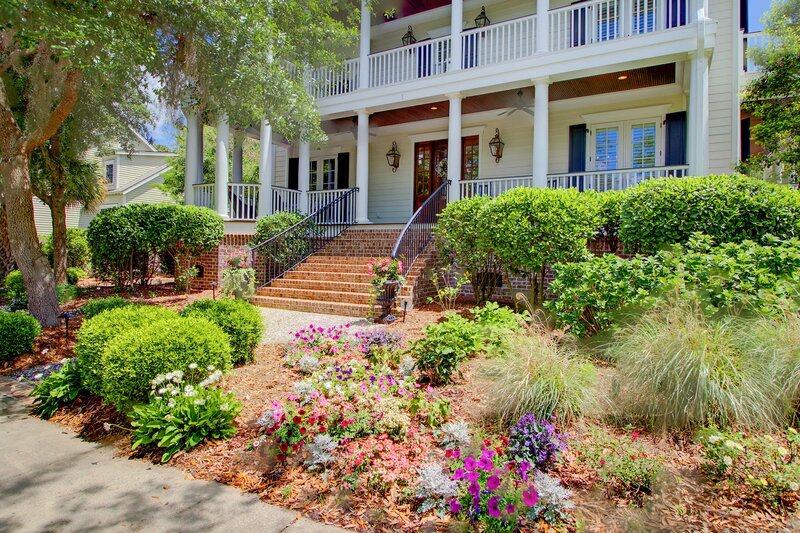 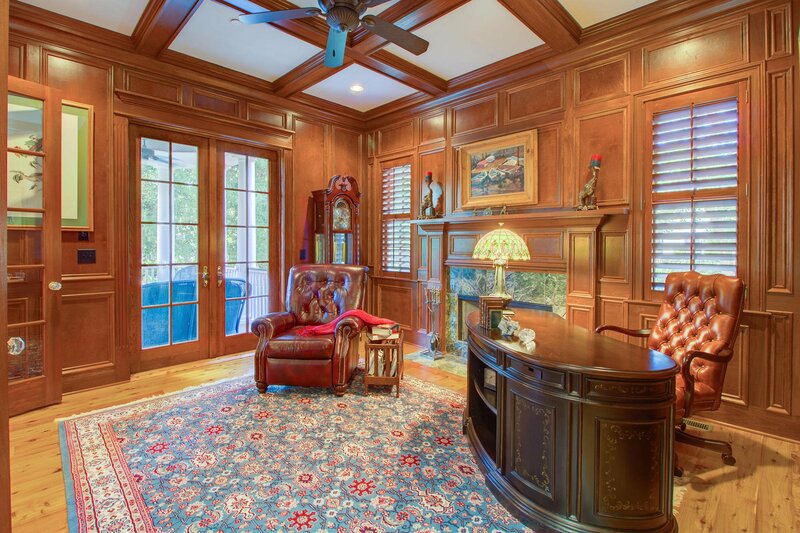 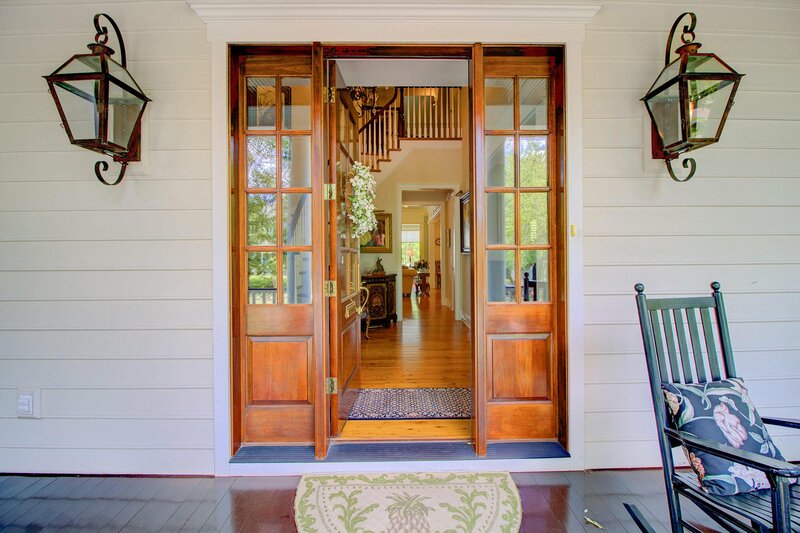 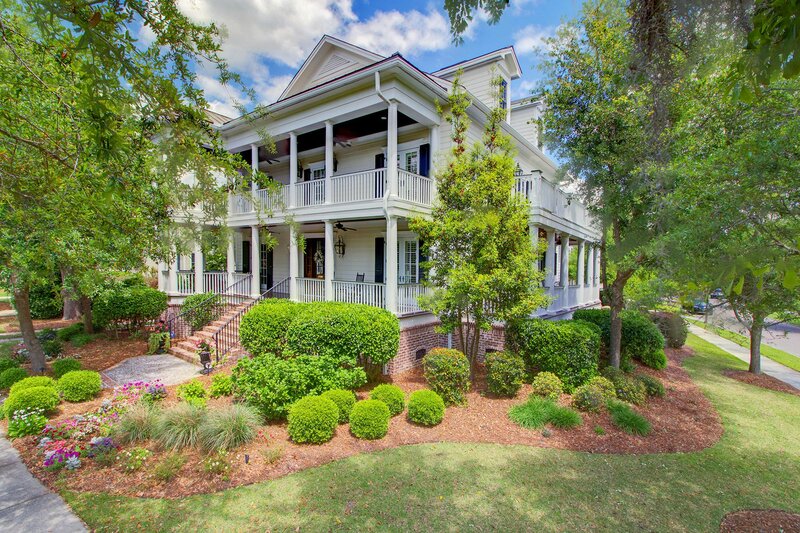 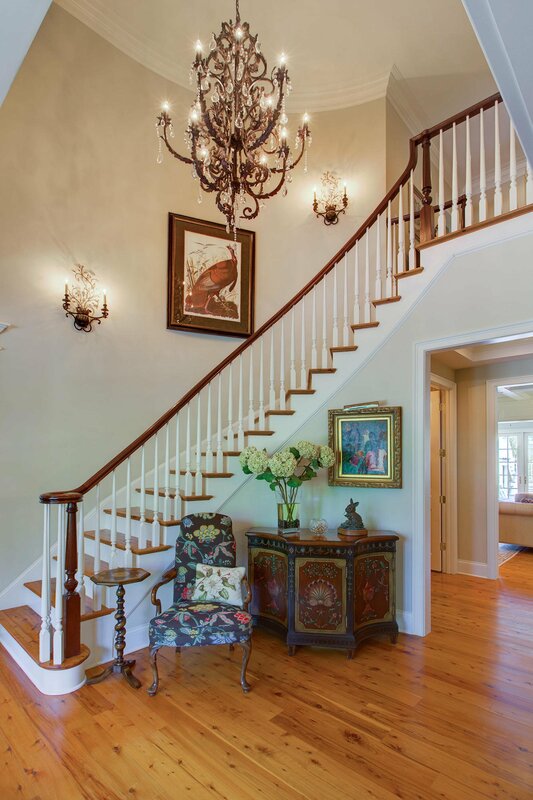 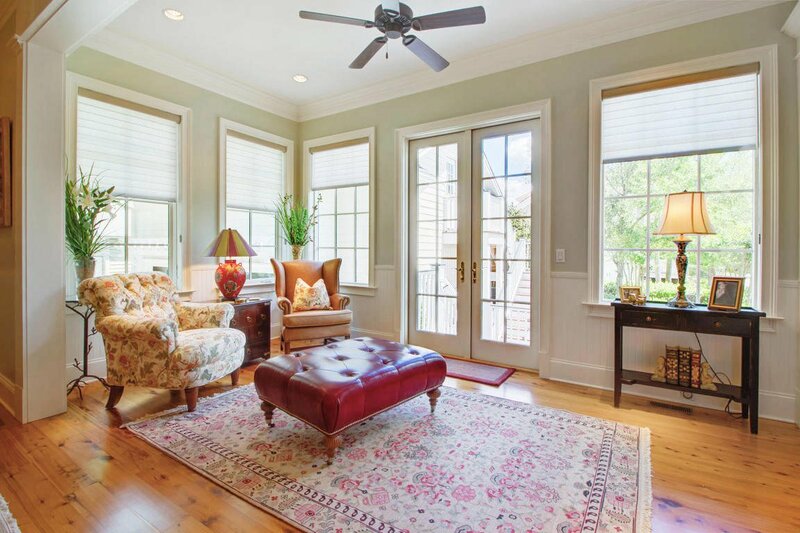 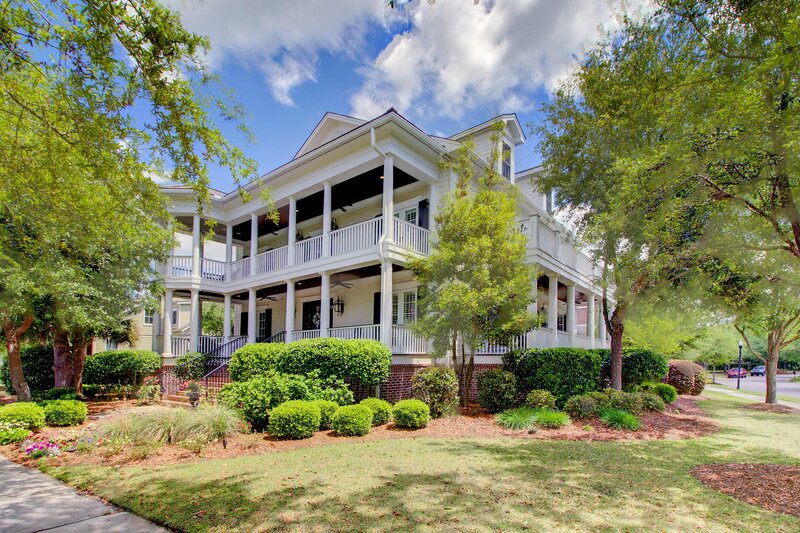 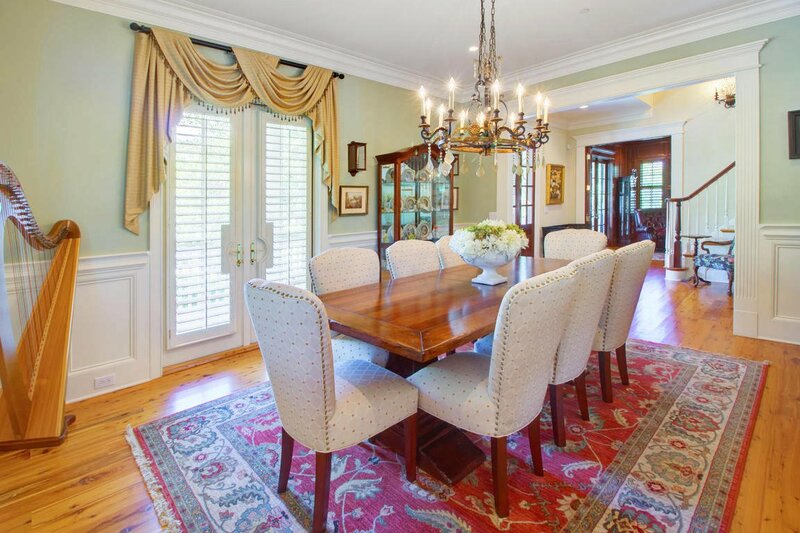 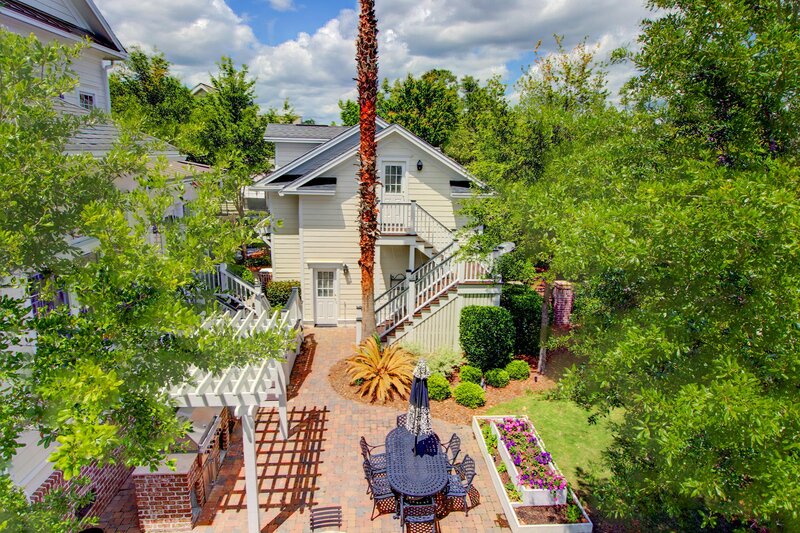 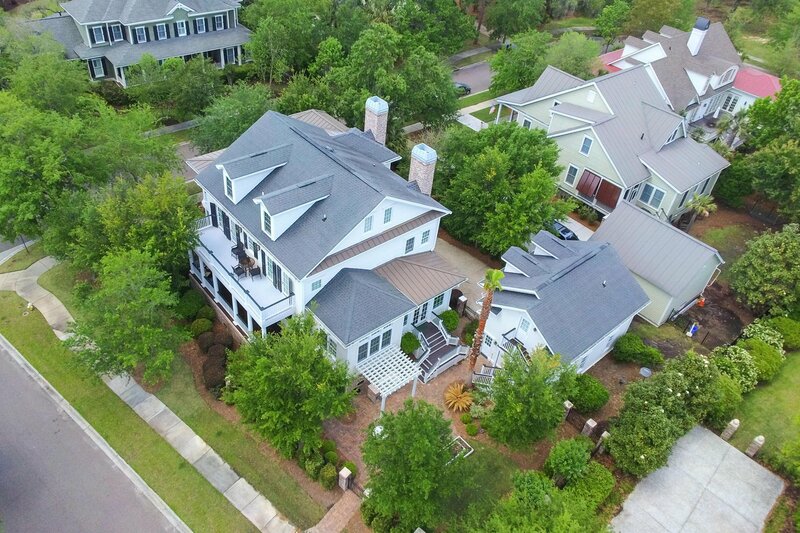 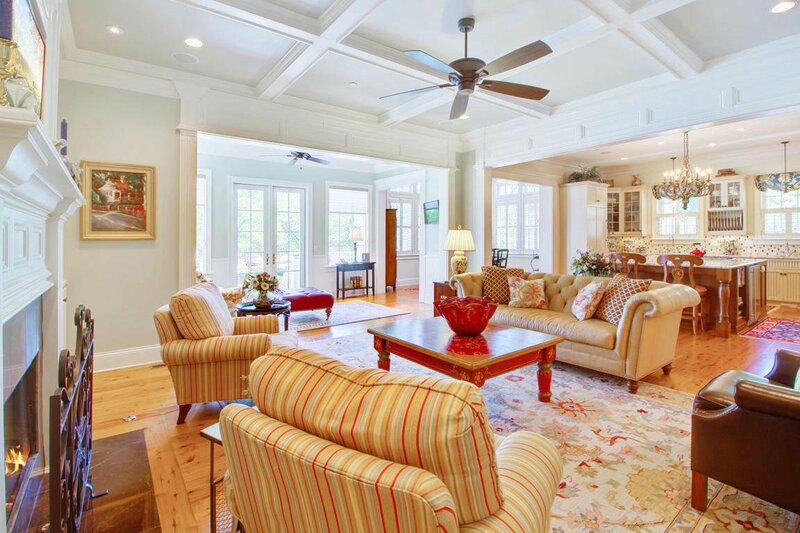 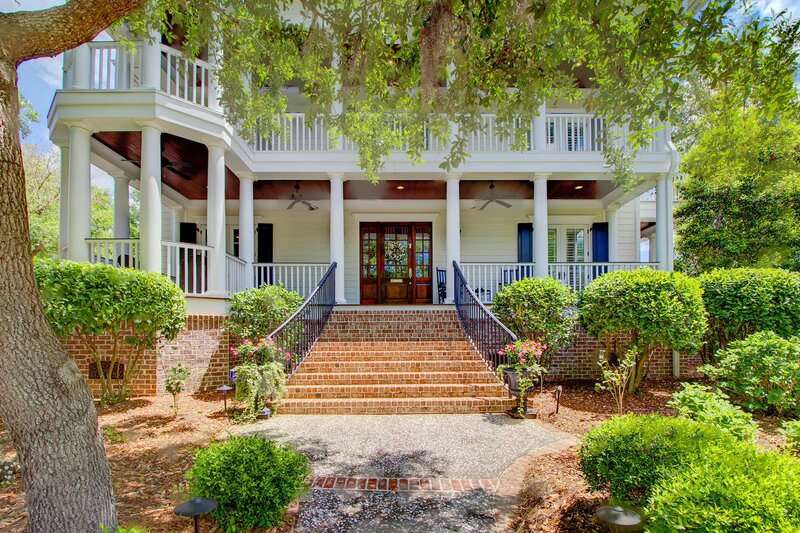 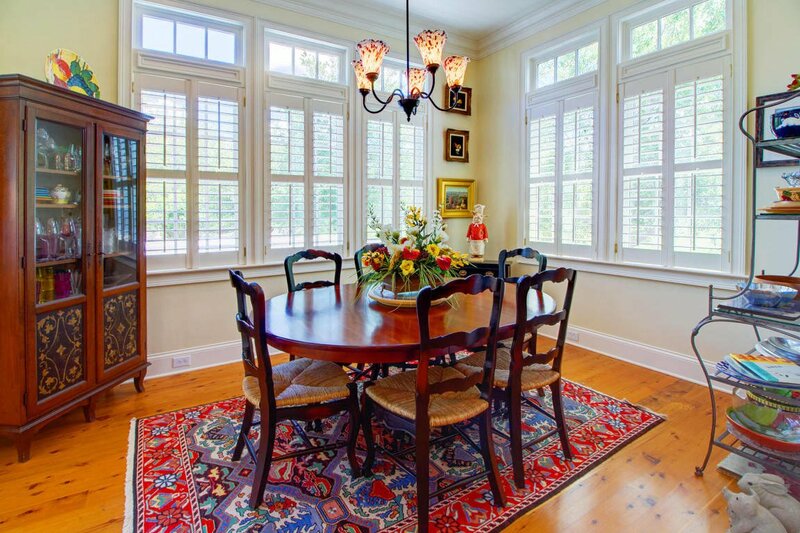 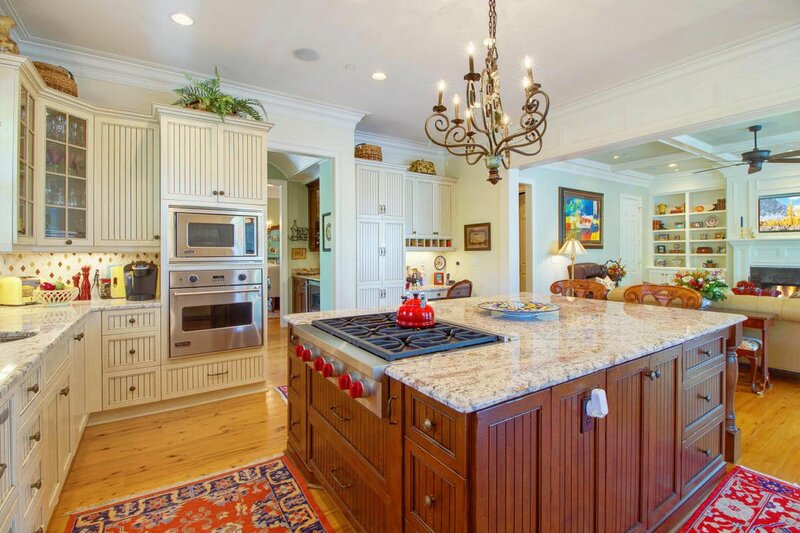 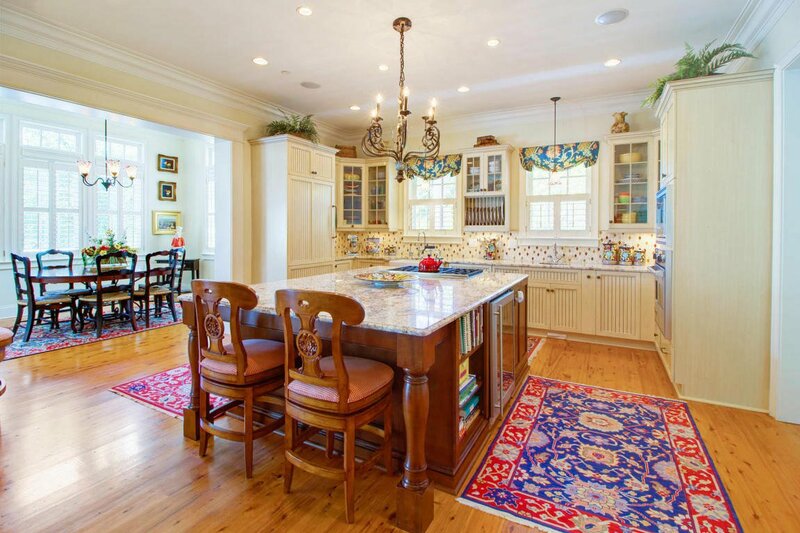 This gorgeous custom home built by Max G. Crosby is the epitome of Charleston charm! 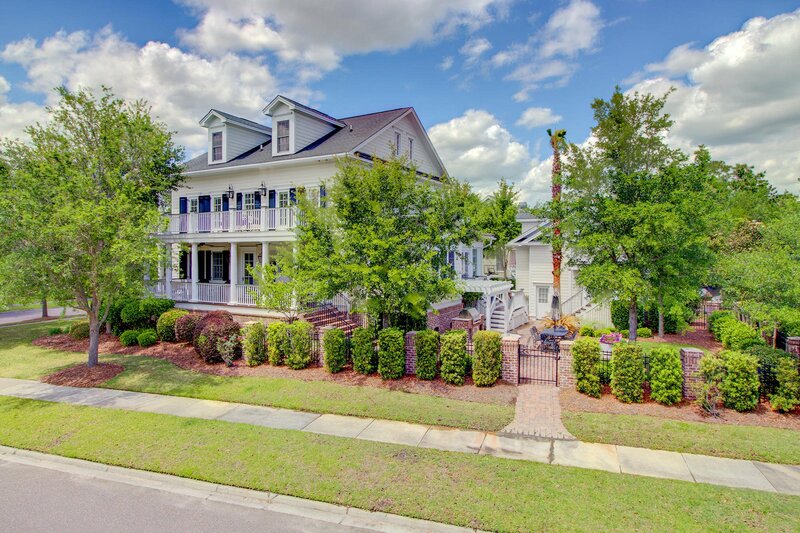 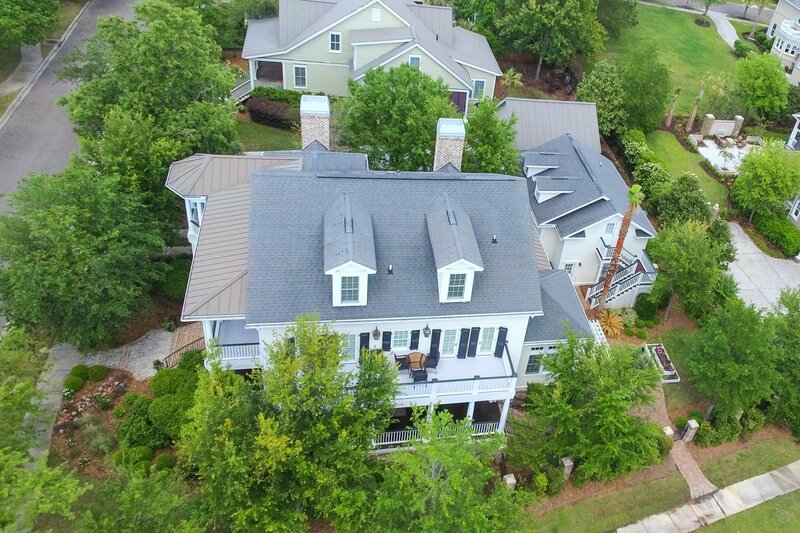 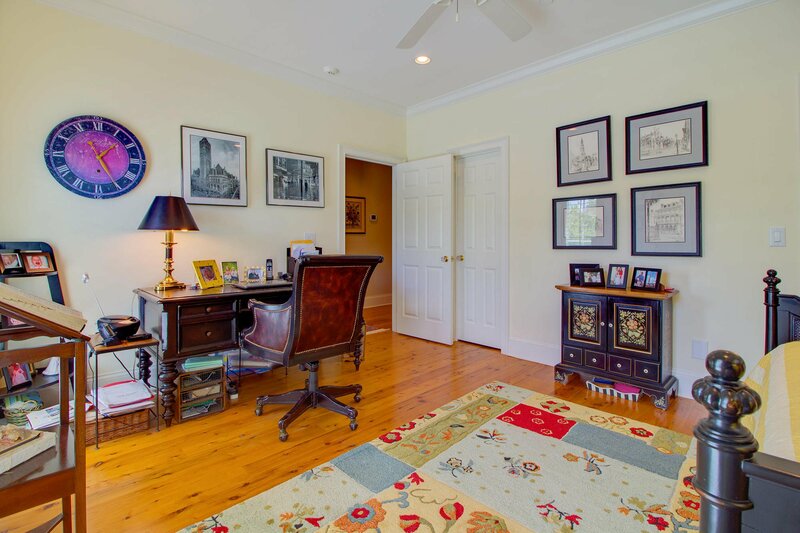 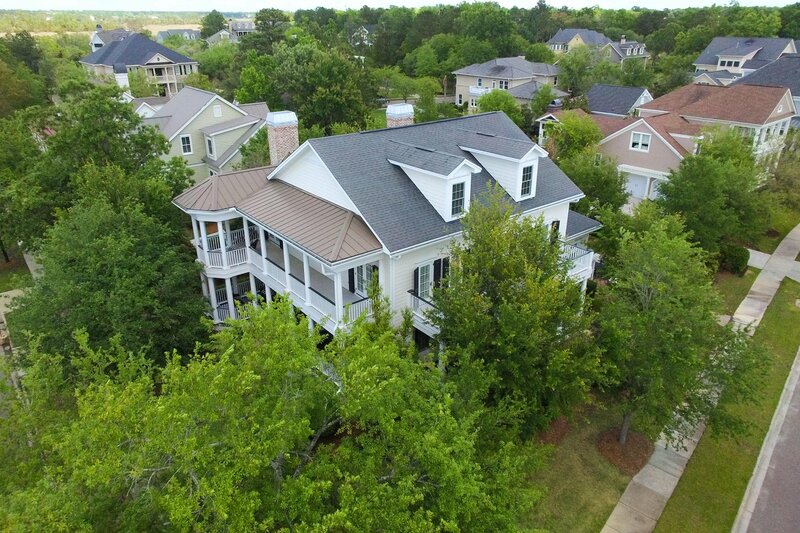 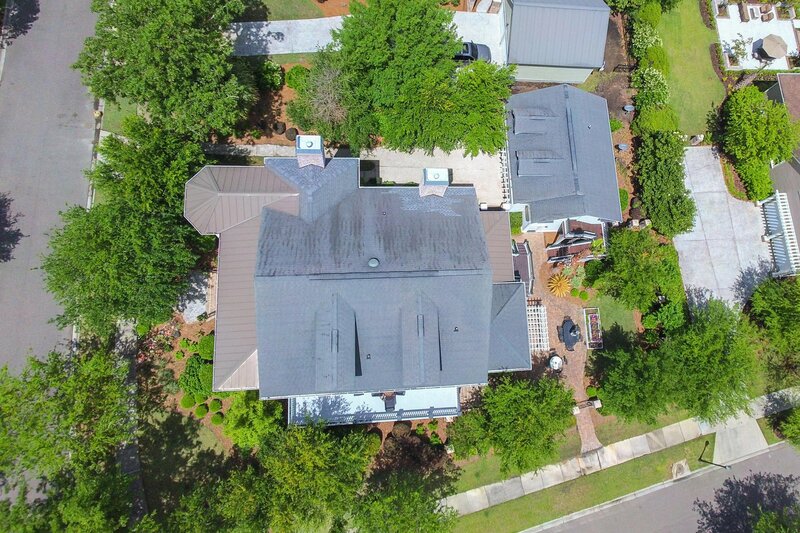 Located on a corner lot in prestigious Daniel Island Park, you'll have best of both worlds. 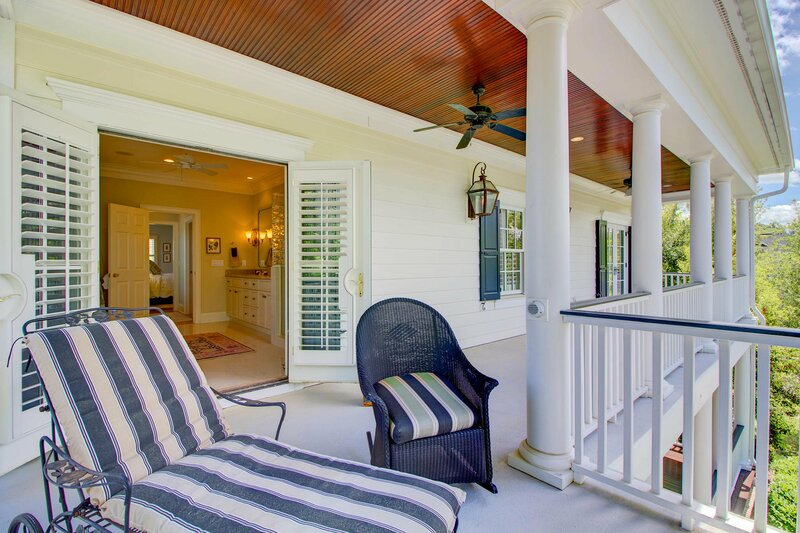 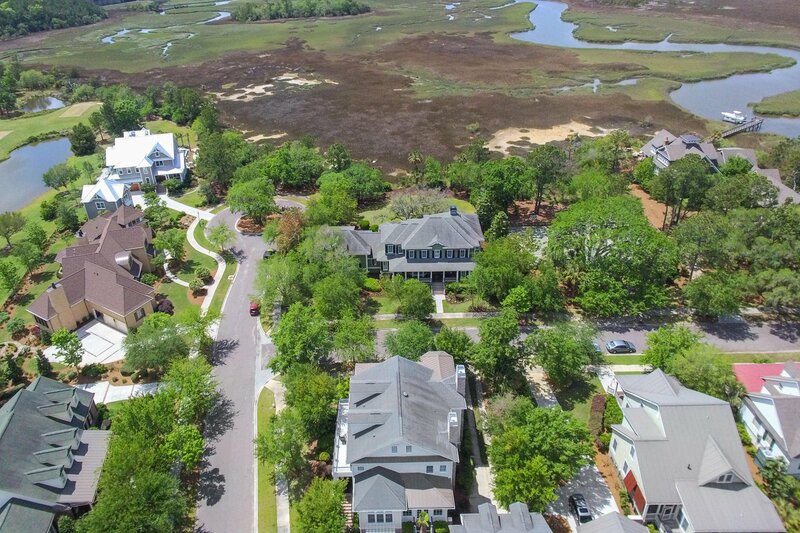 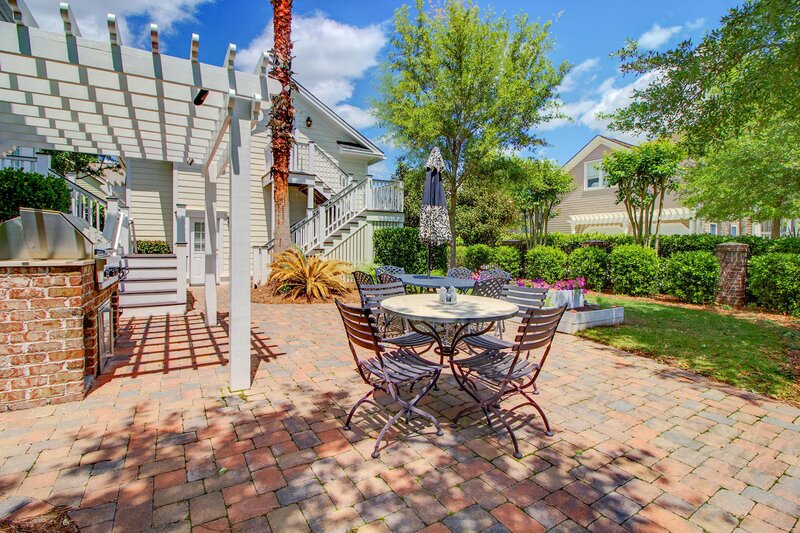 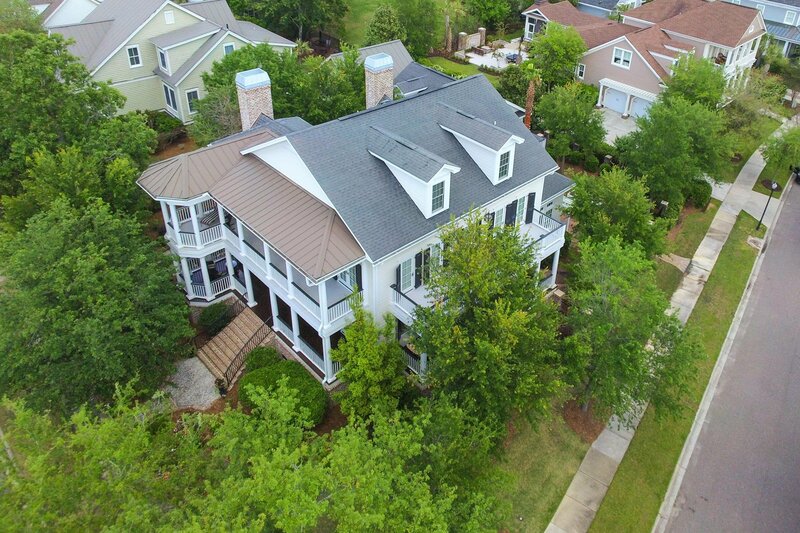 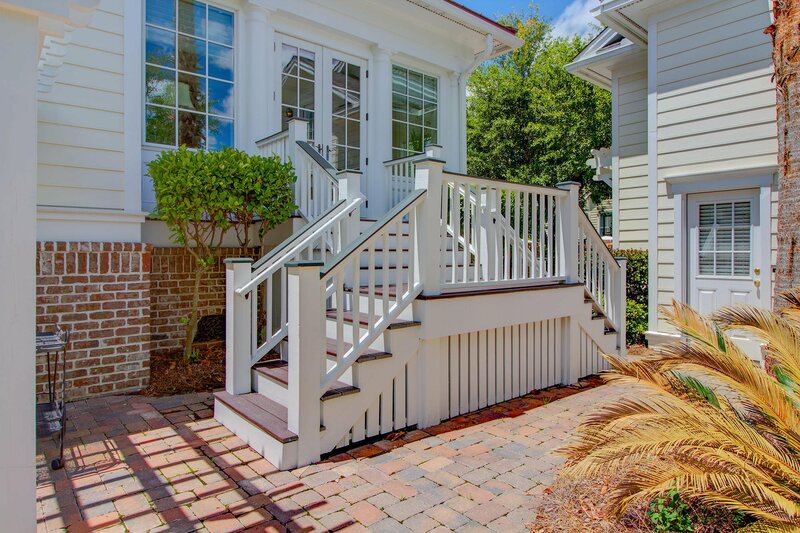 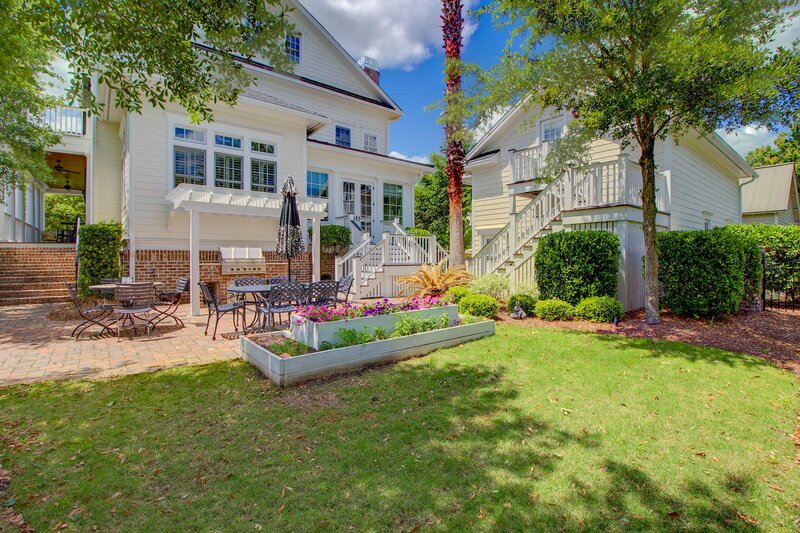 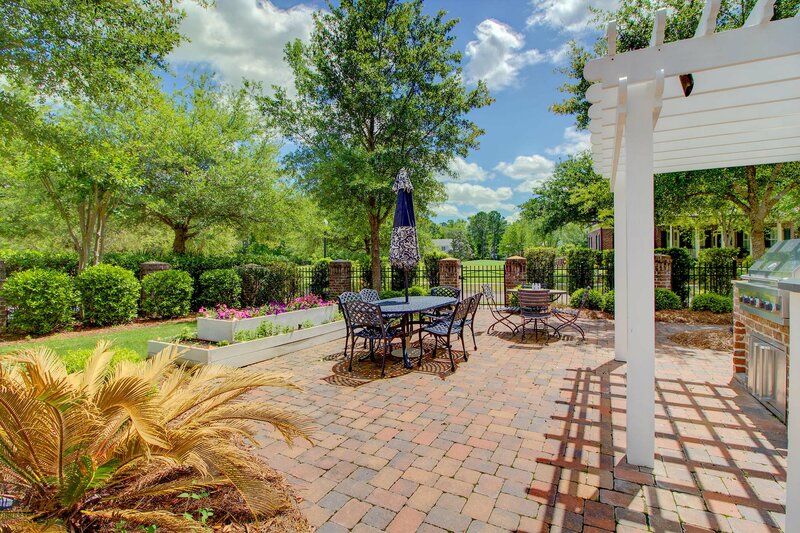 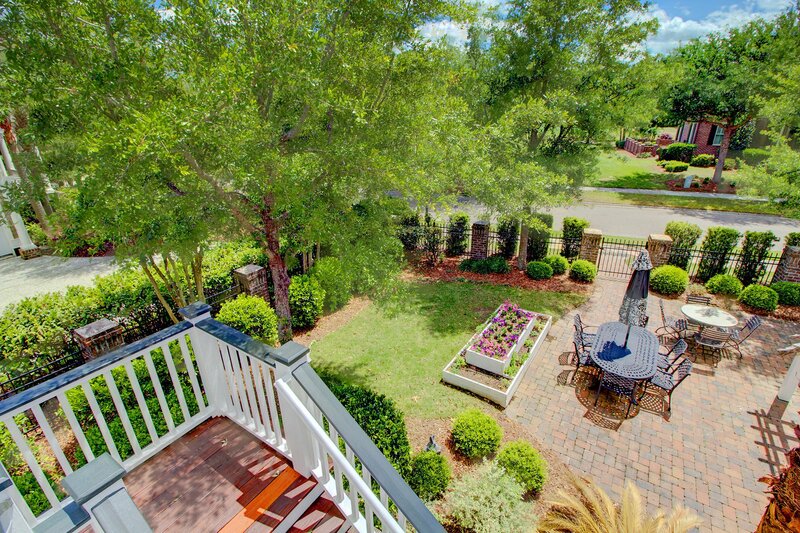 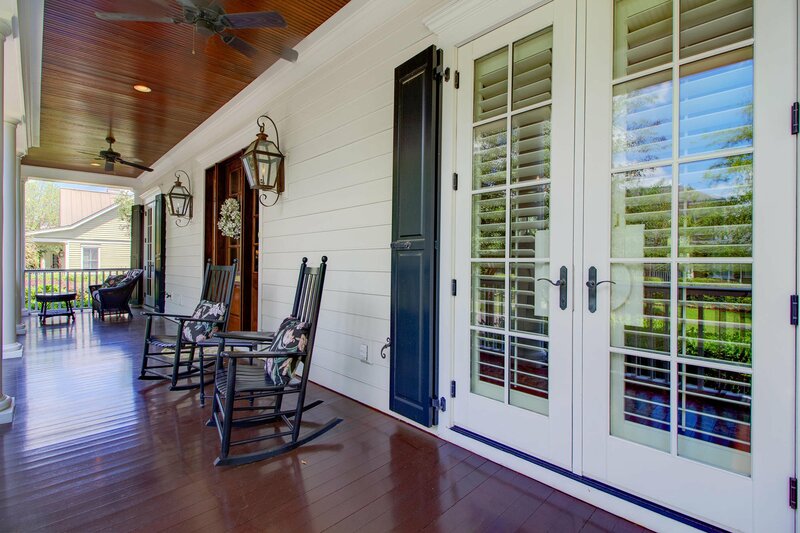 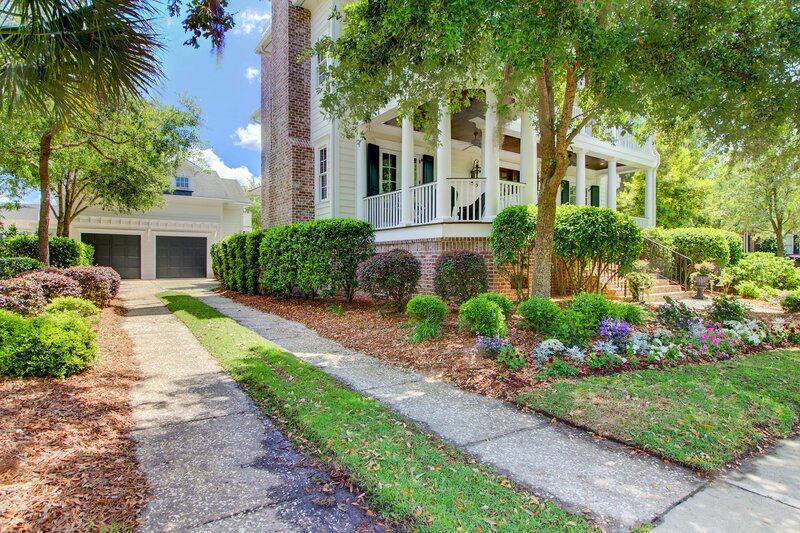 Just steps away from the beautiful marsh and the award-winning golf course, this is truly Lowcountry living. 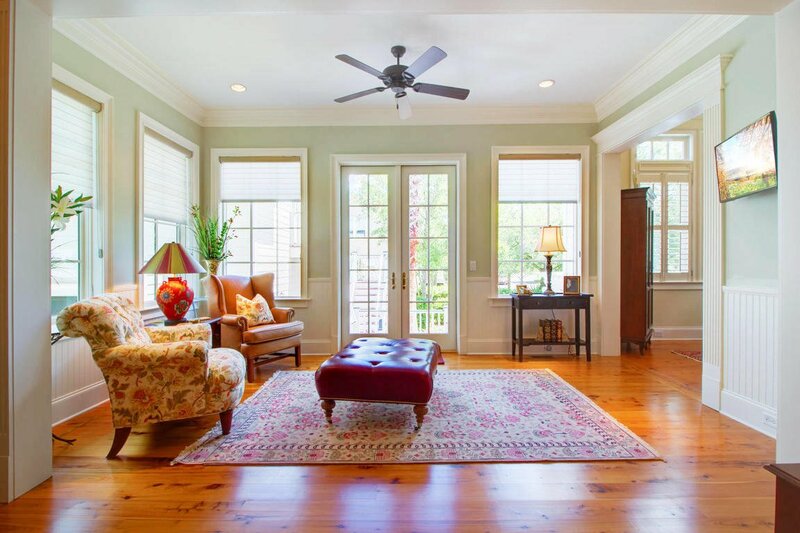 Inside you'll immediately notice the attention to detail including the stunning Cypress floors featured throughout the home. 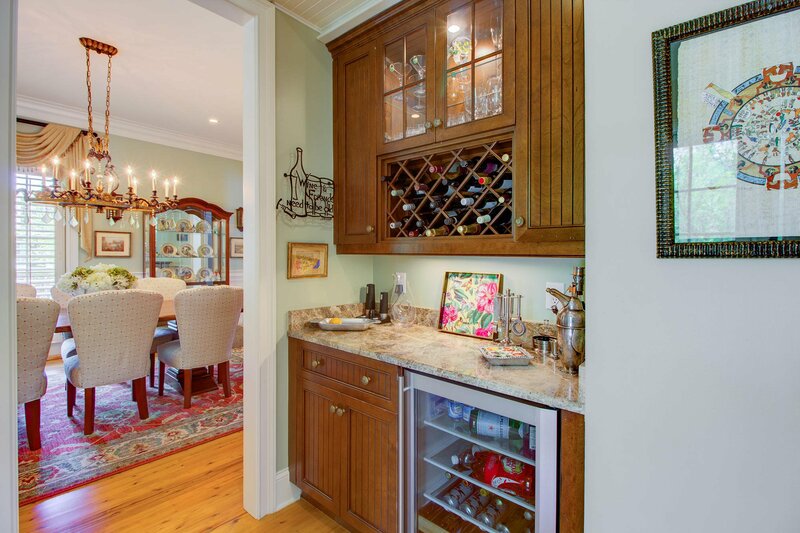 Built for those who enjoy entertaining, the open kitchen with custom built cabinetry and Viking stainless steel appliances is perfect for the budding home chef. 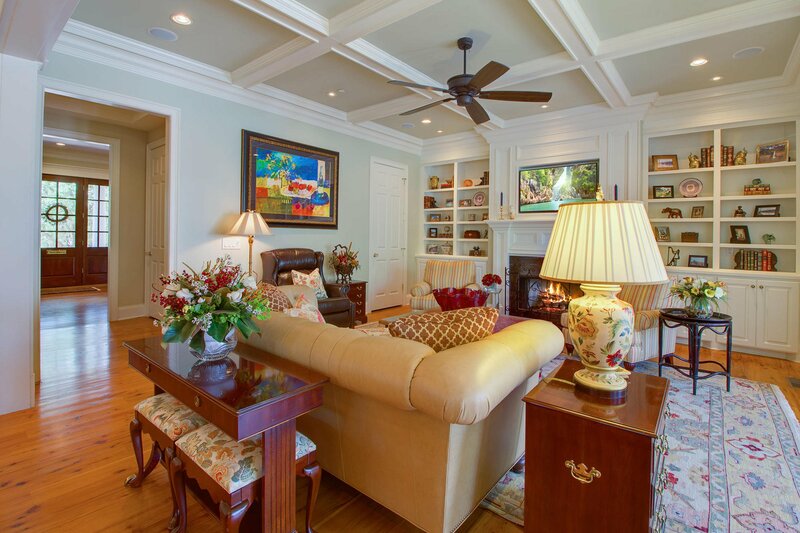 The kitchen flows seamlessly into the living room where guests will be wowed by the exquisite coffered ceiling. 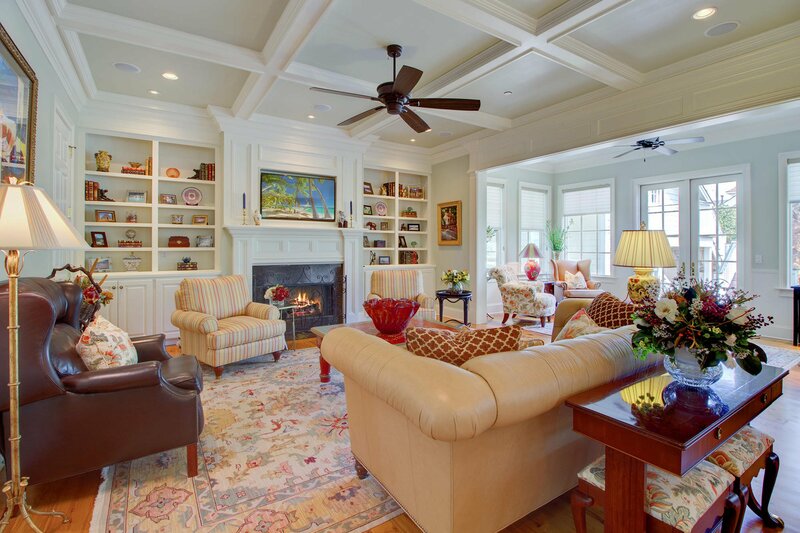 The Control4 system offers customized control over the home entertainment system... 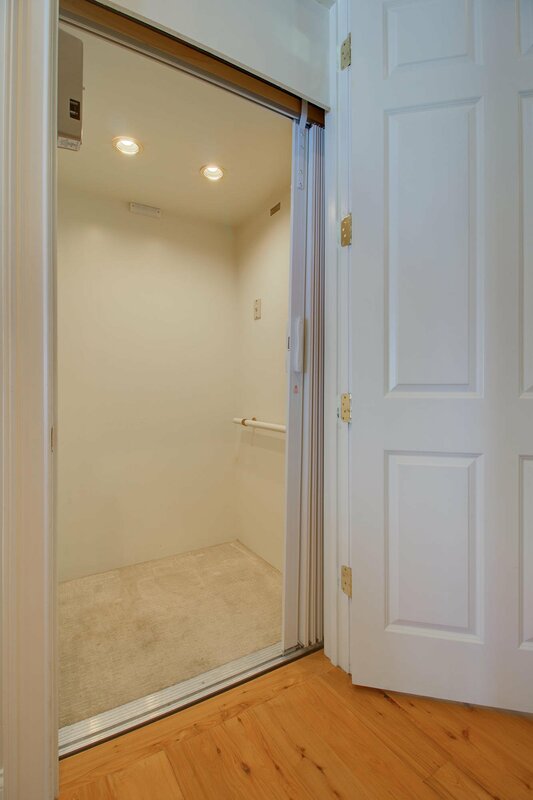 The two-stop elevator makes traveling between the different floors a breeze! 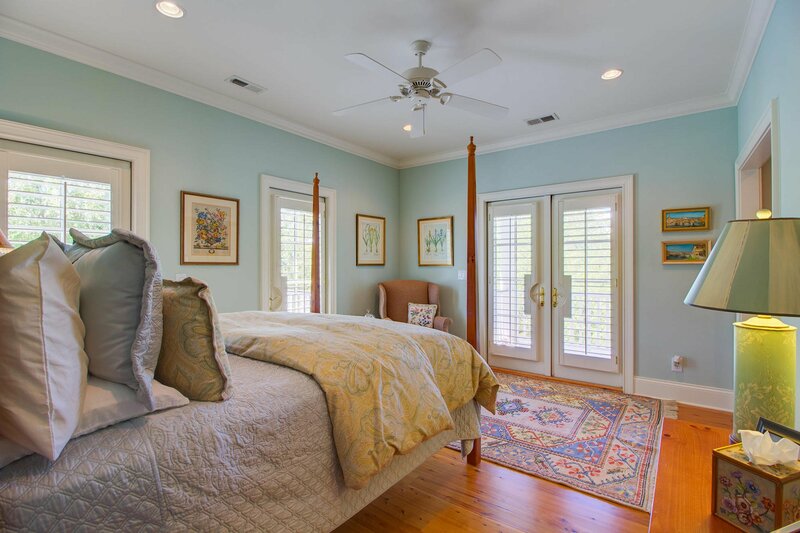 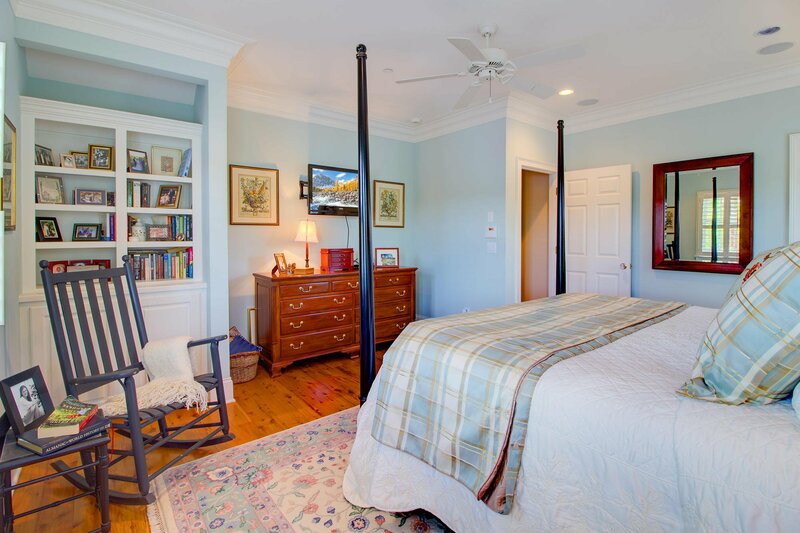 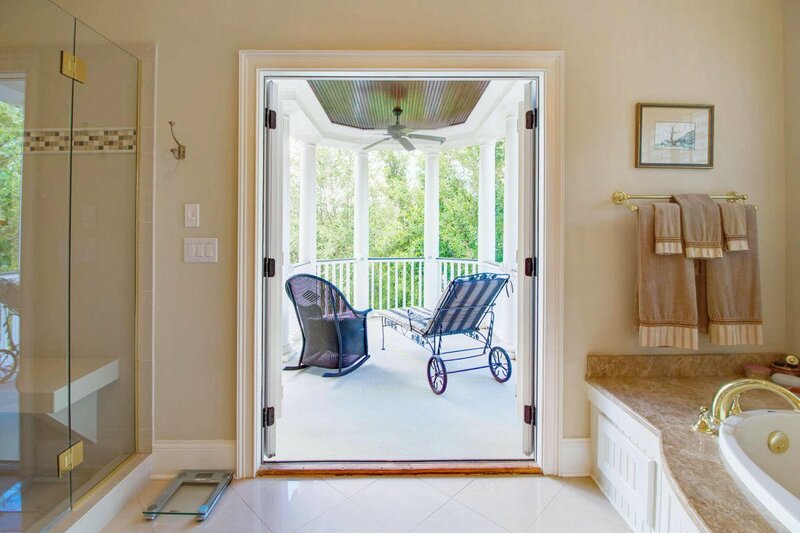 The master suite with private porch access is the ideal place to relax after a long day. 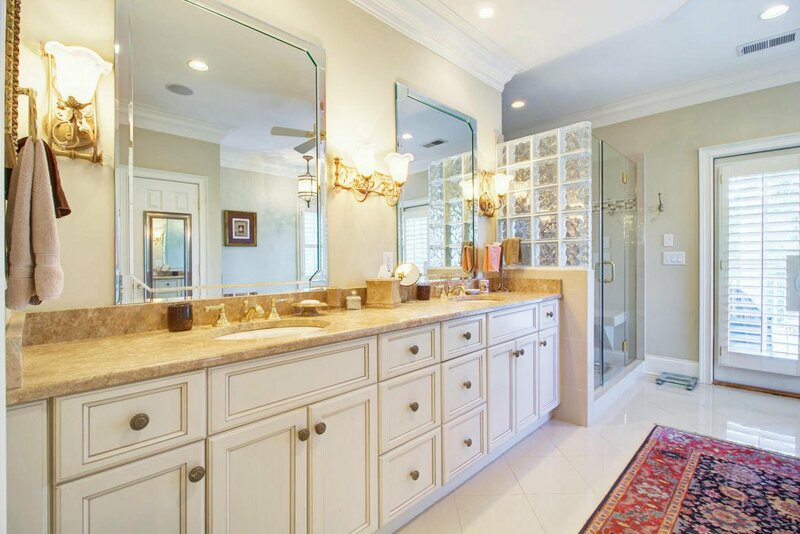 The gracious bathroom, complete with dual vanities, a magnificent glass shower, and spacious soaking tub delivers a spa-like experience. 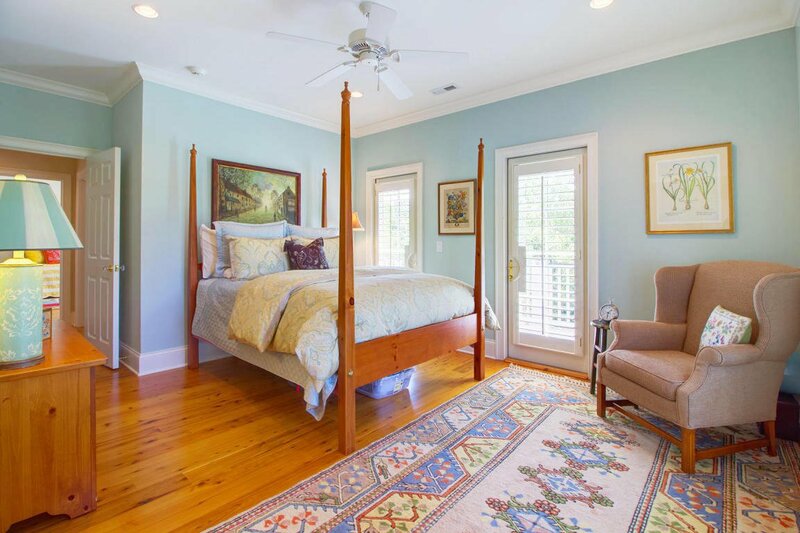 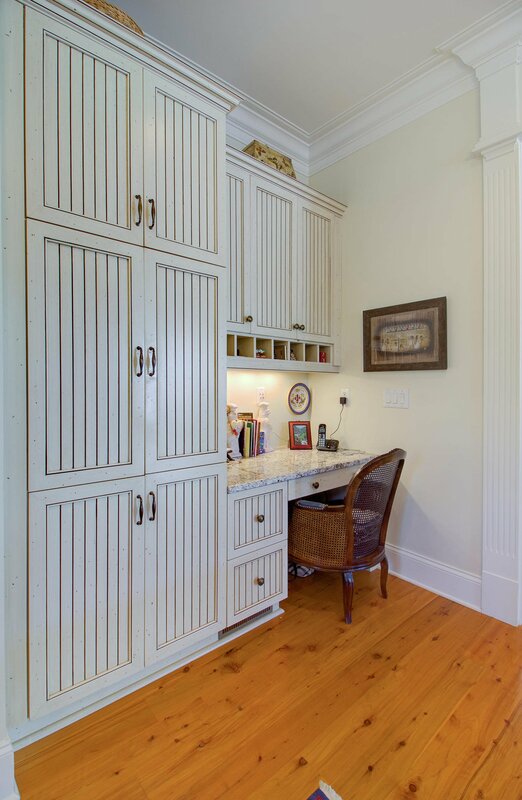 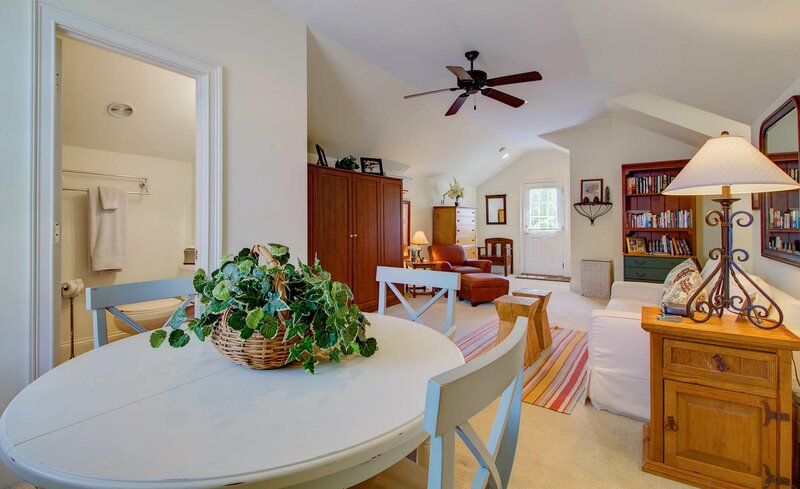 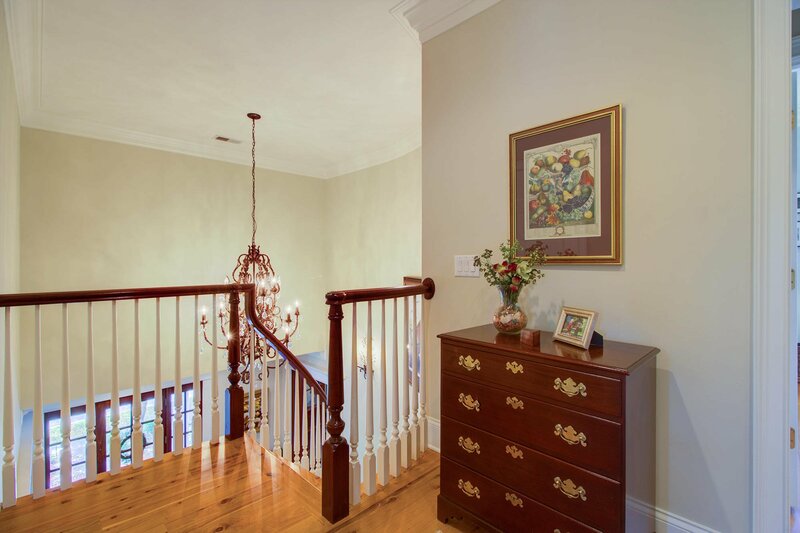 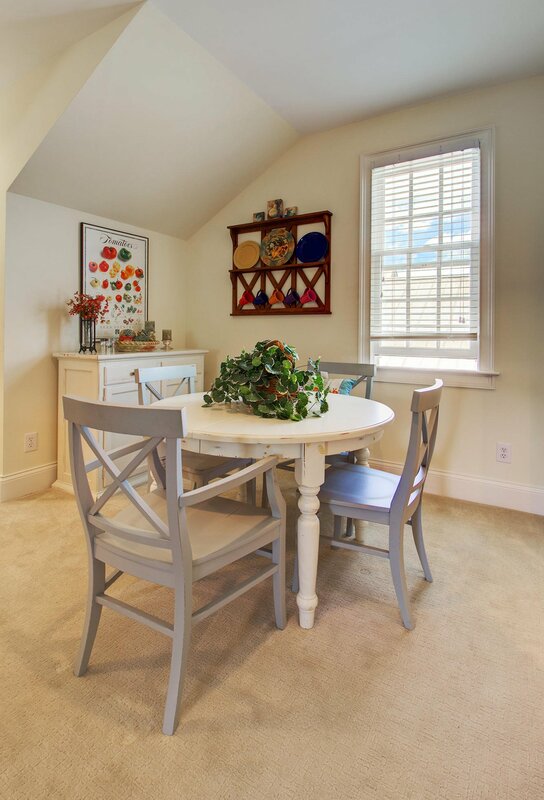 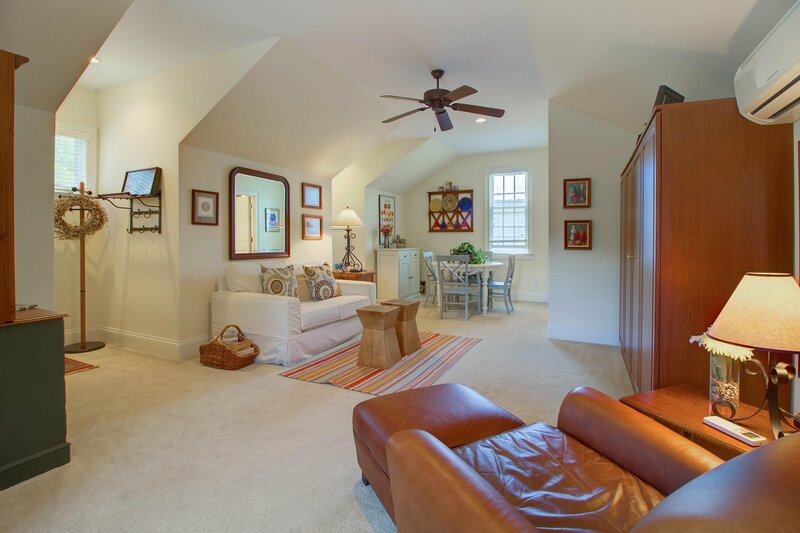 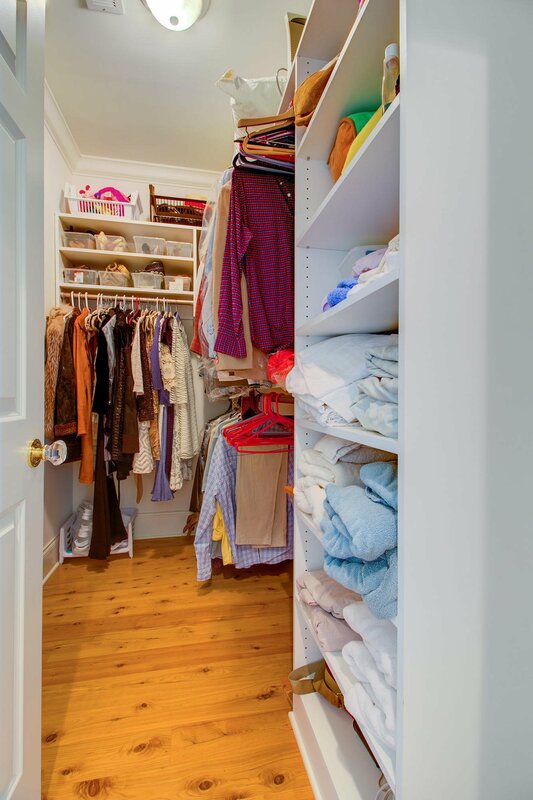 Across the hall are generous bedrooms, each with its own bath, spacious closet, and porch access. 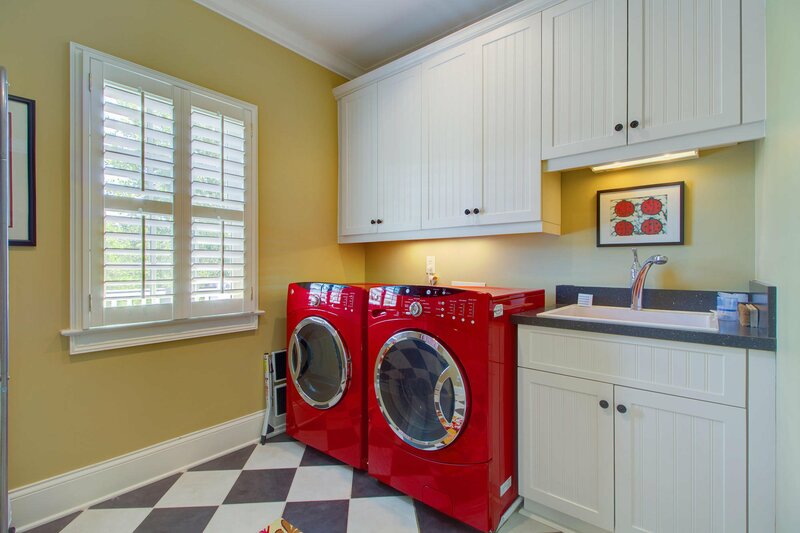 The delightful laundry room makes washing day easy and you'll have constant peace of mind because of the fire sprinklers and security system throughout the home. 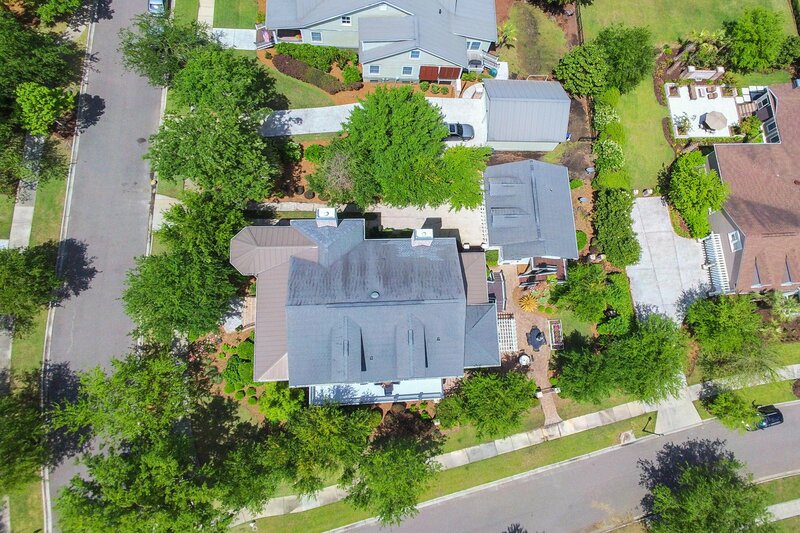 This estate was certainly built with growth in mind! 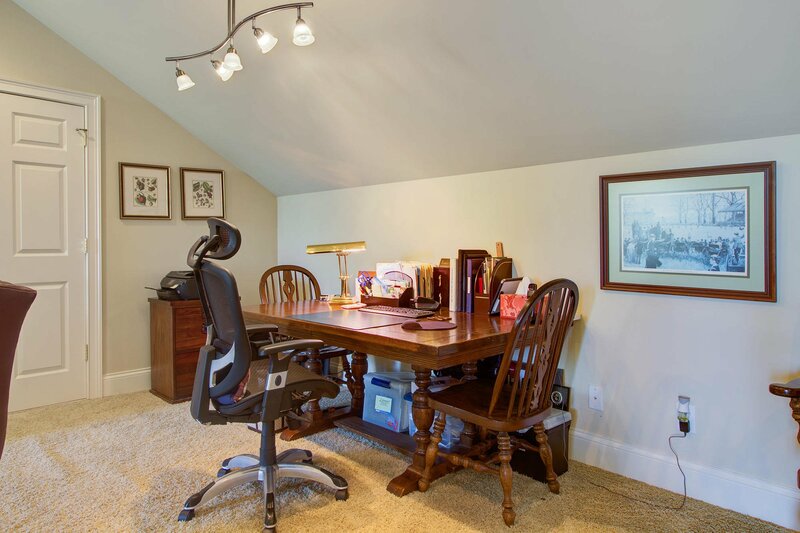 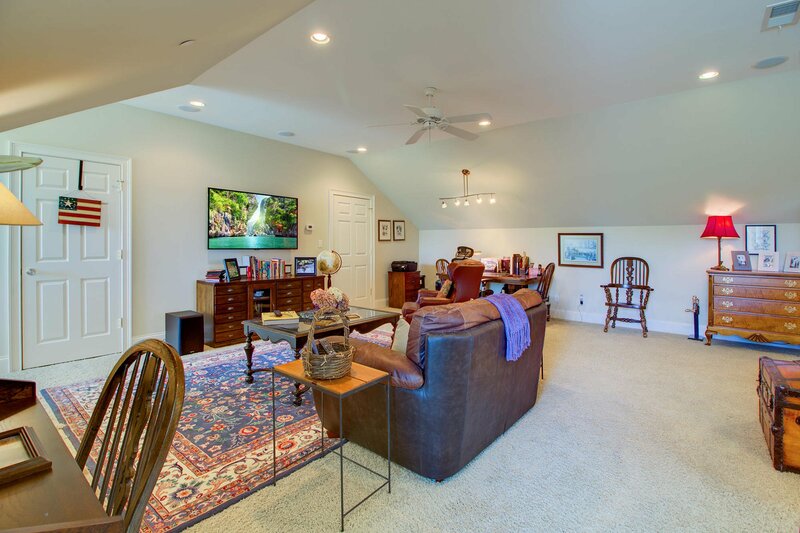 Venture to the third floor where the spacious area with a half-bath can used as a guest suite, media room, bunk room, music studio or playroom. 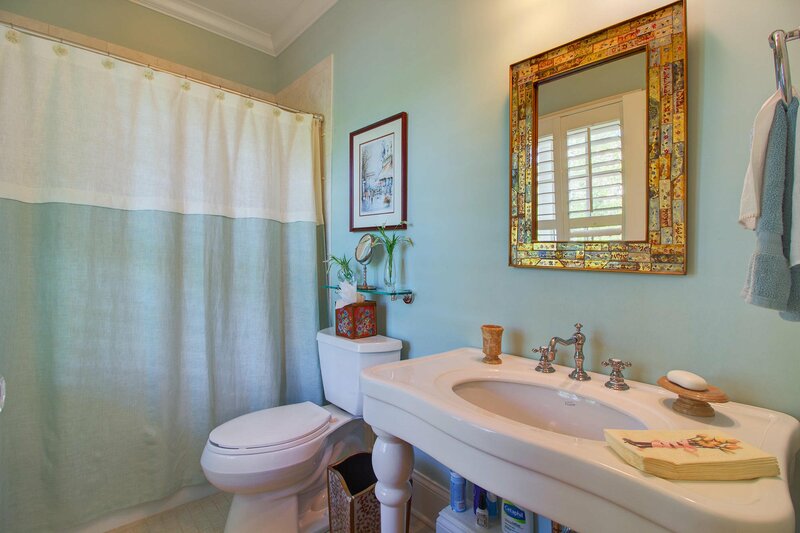 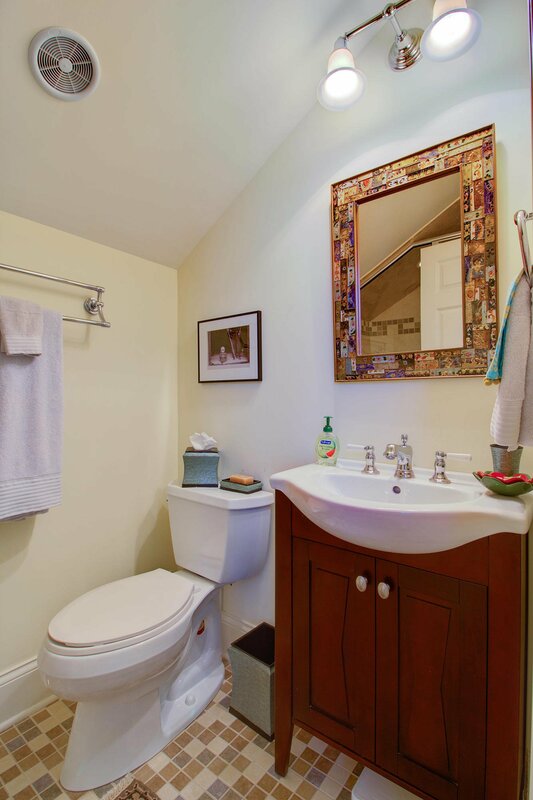 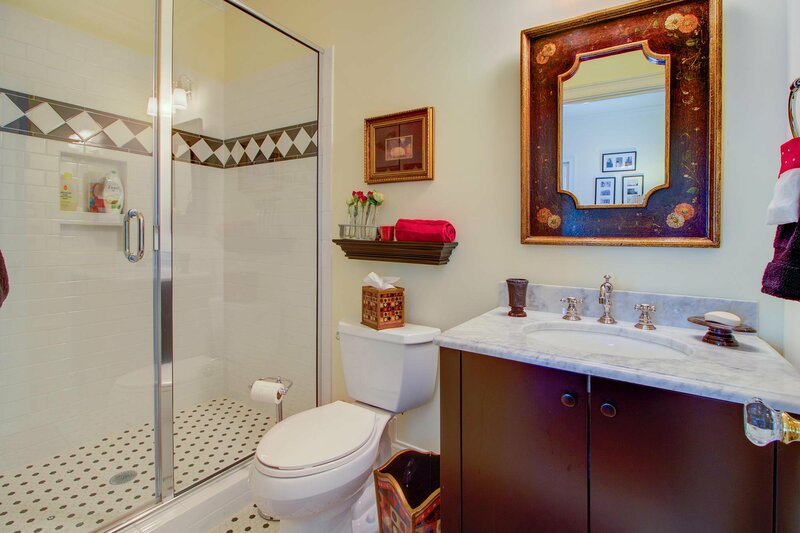 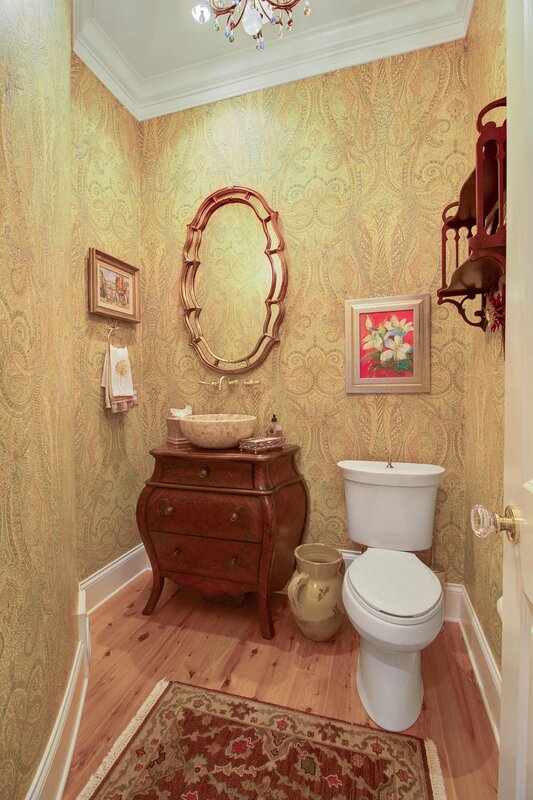 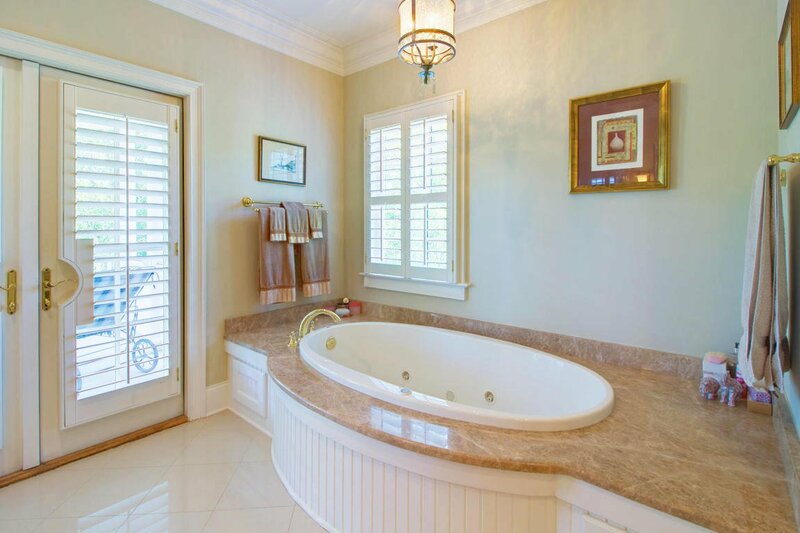 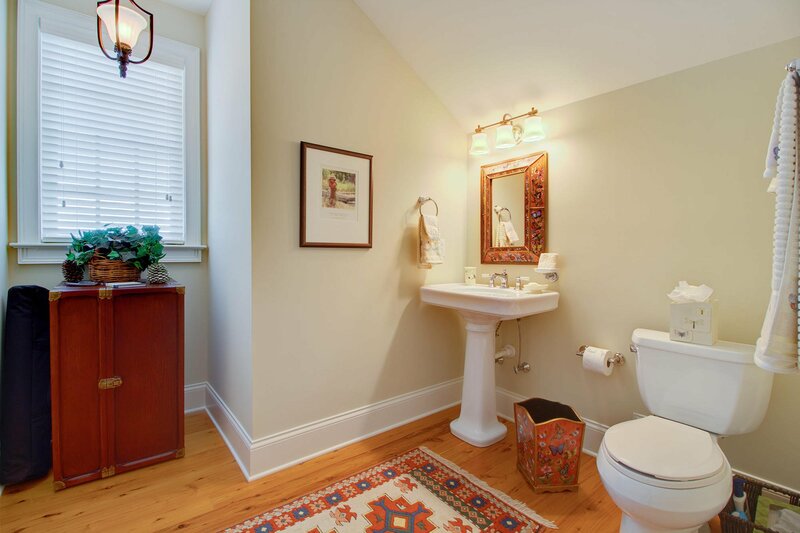 The half-bath has the possibility of becoming a full bath. 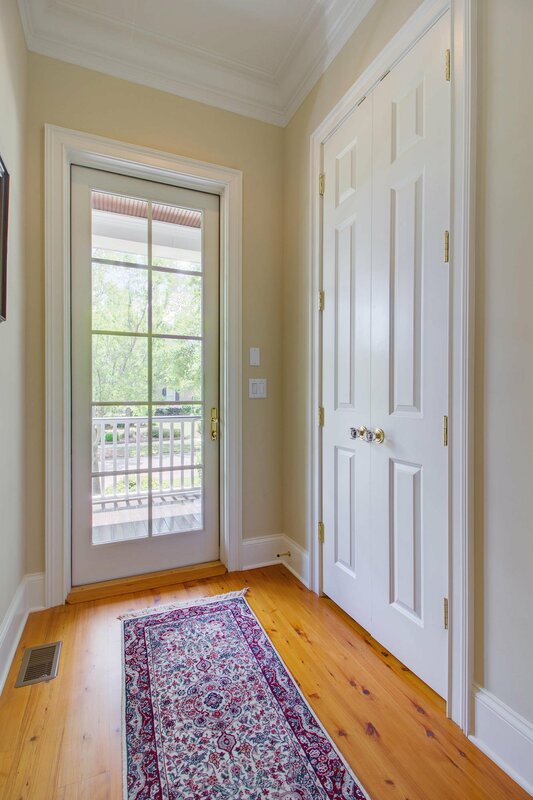 This floor has a world of potential! 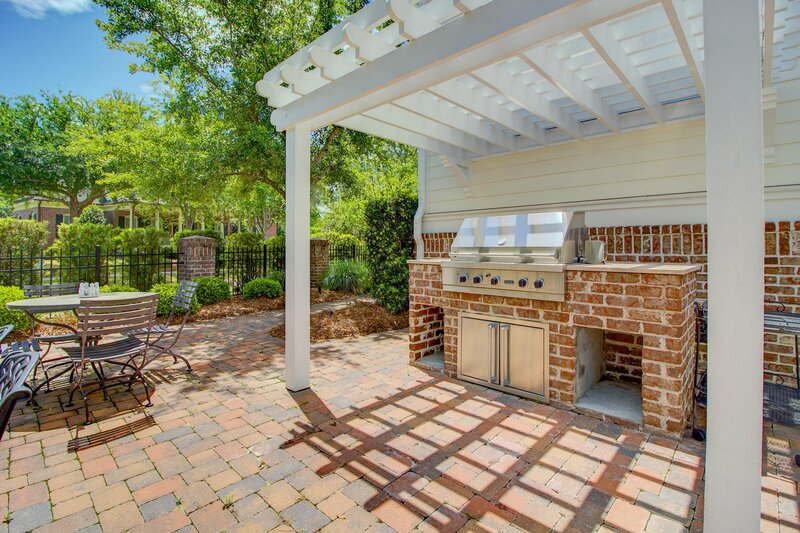 Gather guests outside in the warmer evenings for a dinner party around the state-of-the-art Viking Grill. 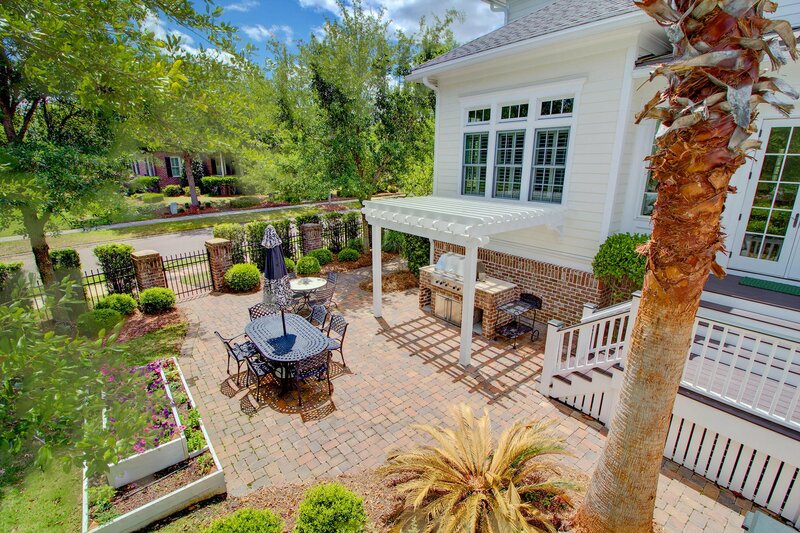 You can cook a delicious meal in no time as your guests relax in your outdoor oasis! 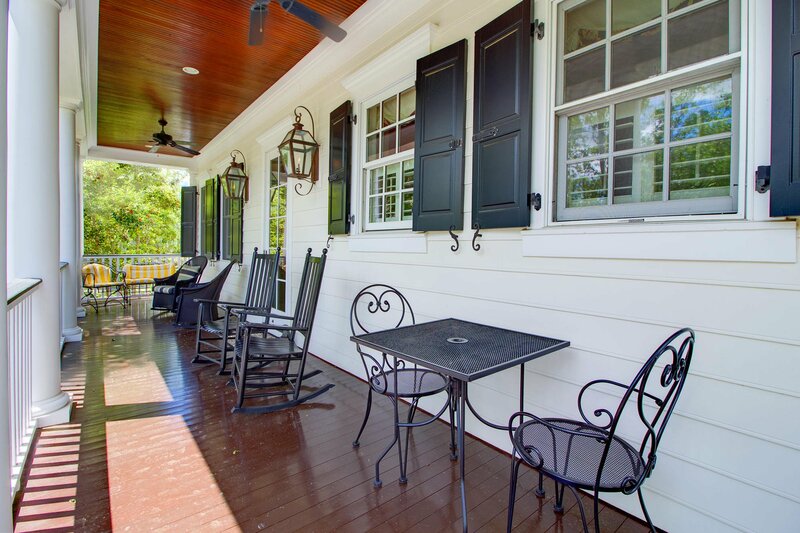 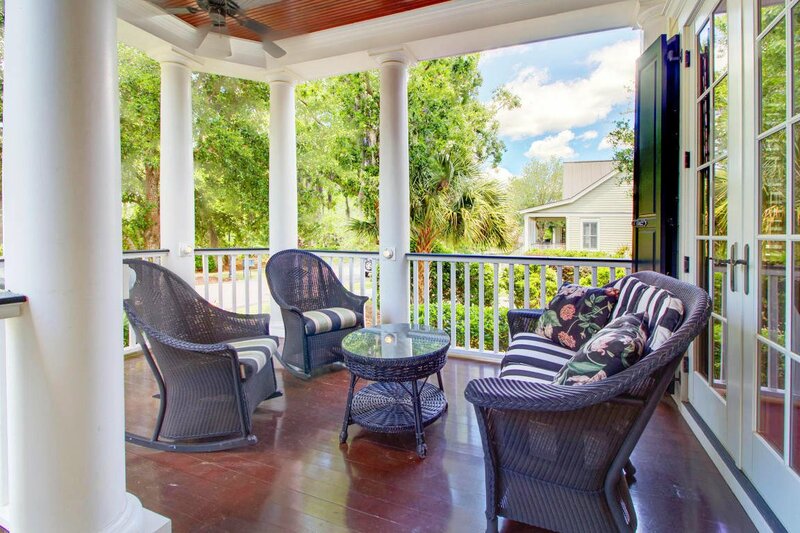 Enjoy the simplicity of island living by relaxing year round on the large double porches. 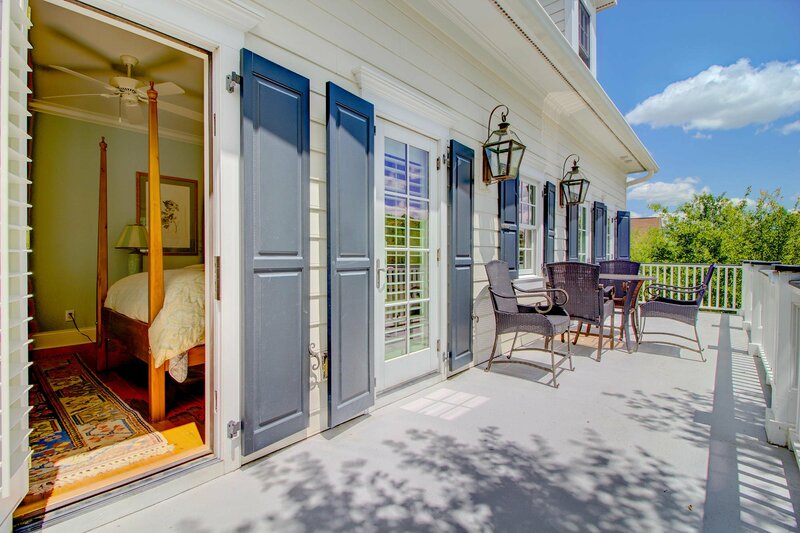 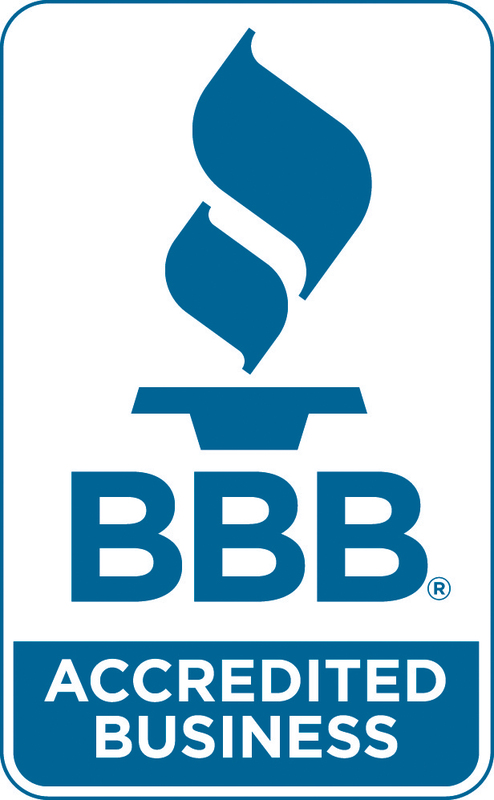 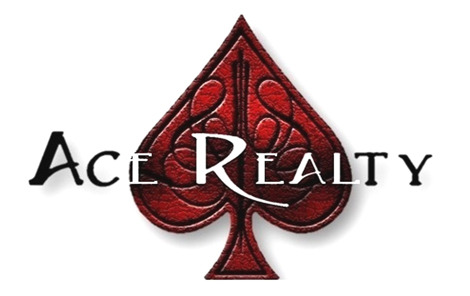 The generous back deck offers unparalleled privacy and comfort. 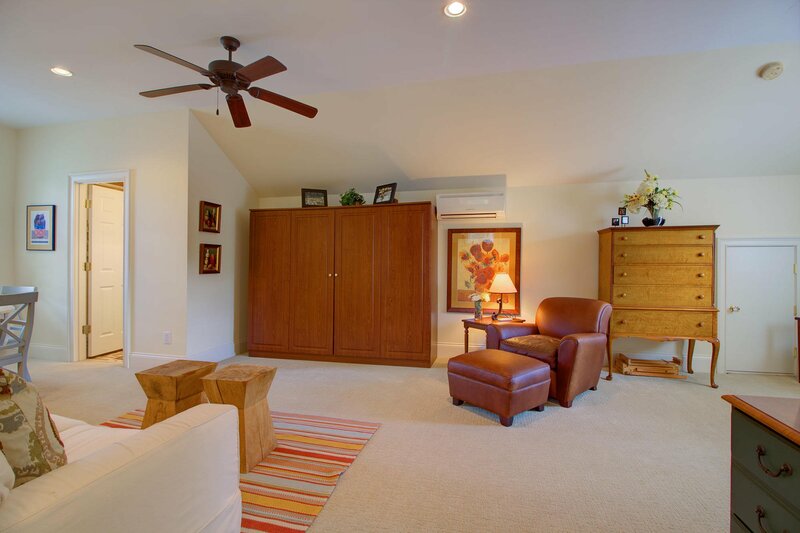 The adjacent suite above the garage is the perfect retreat for visitors. 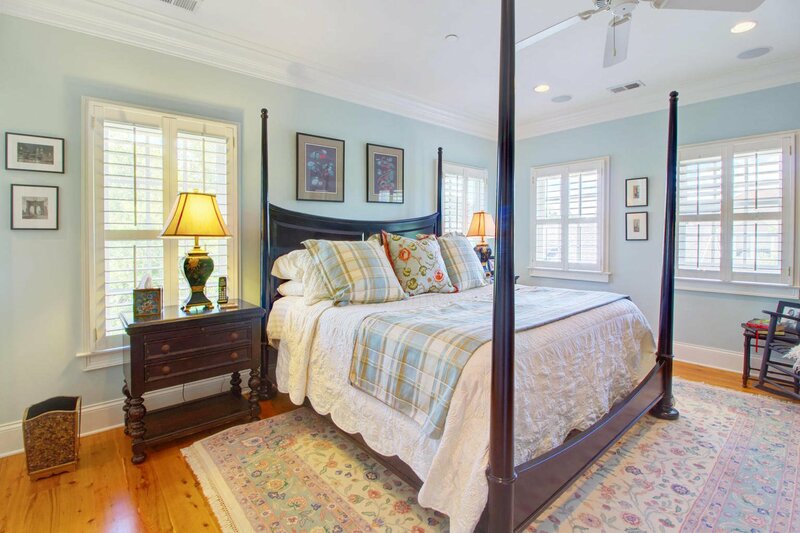 Complete with Murphy bed and full bath, guests can relax after a day on the water kayaking or touring historic downtown Charleston. 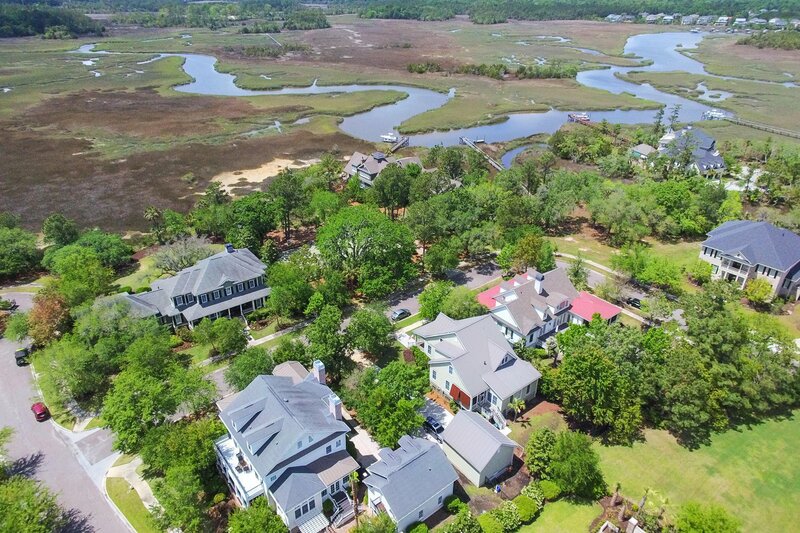 This property includes Daniel Island Club sport membership privileges with the opportunity to upgrade to an Invitational Golf membership.